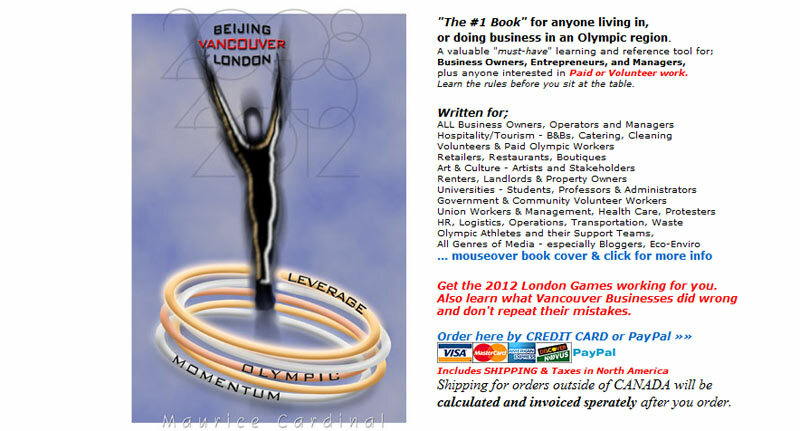 The image below is the cover of a book we wrote and published, Leverage Olympic Momentum. Research began in 2003 and it was released in 2006, four years before the 2010 Olympics. We also ghost write for Twitter & Facebook. You can contract us in a FULL Cycle capacity or as an addition to your in-house team. We also provide editing for one-up projects and we help companies keep their BLOGs up to date.